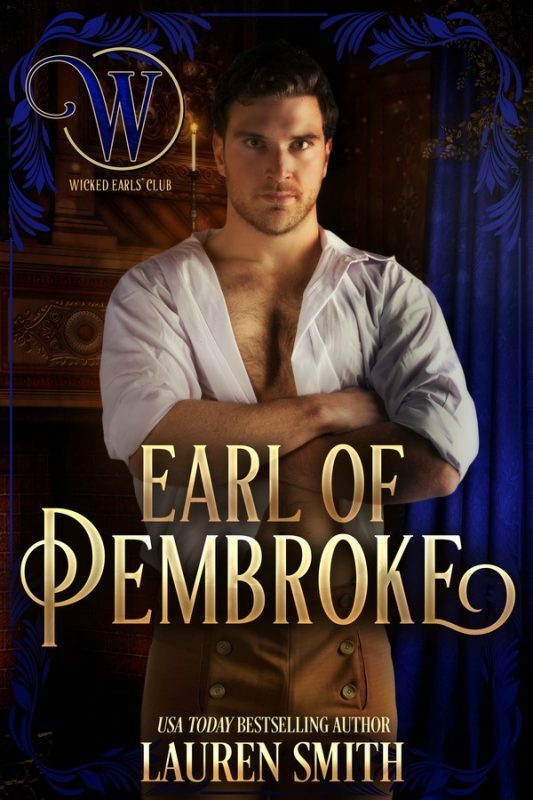 Fans of Julia Quinn's Bridgerton series and Johanna Lindsey Malory series will love this wild and adventurous Regency romance series full of passion and intrigue! 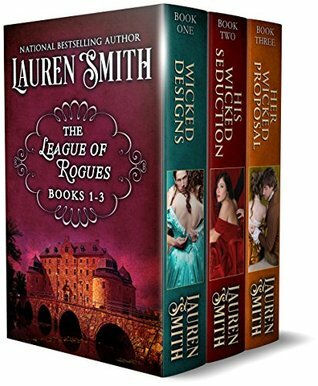 Wicked Designs- The League of Rogues Book 1A feisty young debutante is kidnapped by a brooding duke with bewitching green eyes and his league of roguish friends in revenge for her uncle's financial scheming against the duke. 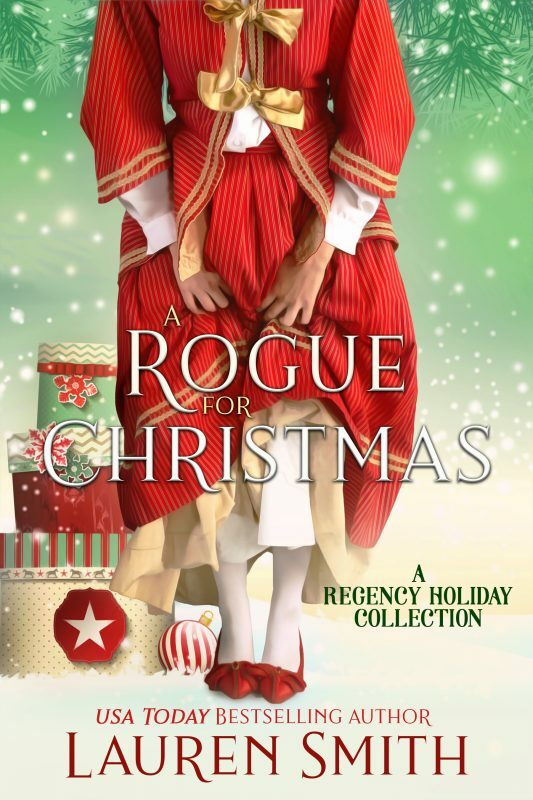 His Wicked Seduction- The League of Rogues Book 2A young woman embraces the Christmas spirit and decides once and for all to seduce the man she's loved all her life, her brother's best friend, an infamous member of the League of Rogues. 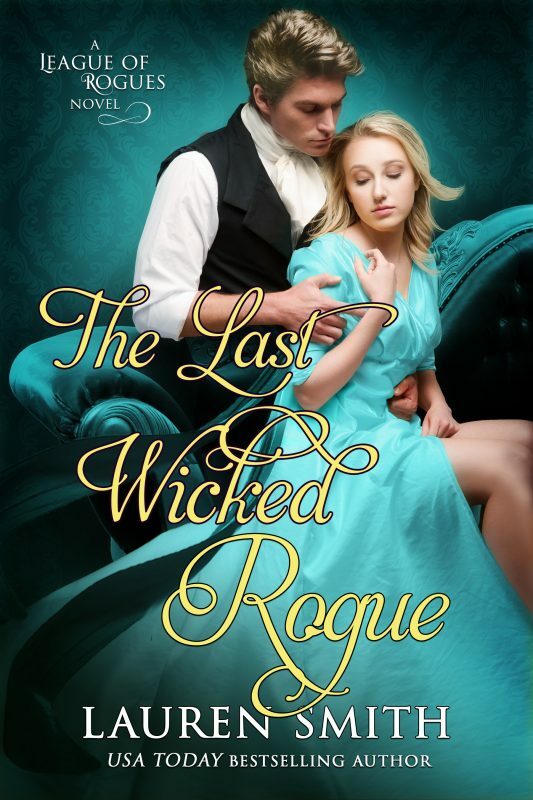 Her Wicked Proposal- The League of Rogues Book 3An heiress desperate to escape fortune hunters after her father's death, proposes to the one man she can trust, the recently blinded golden boy of the ton, and a member of the League of Rogues. 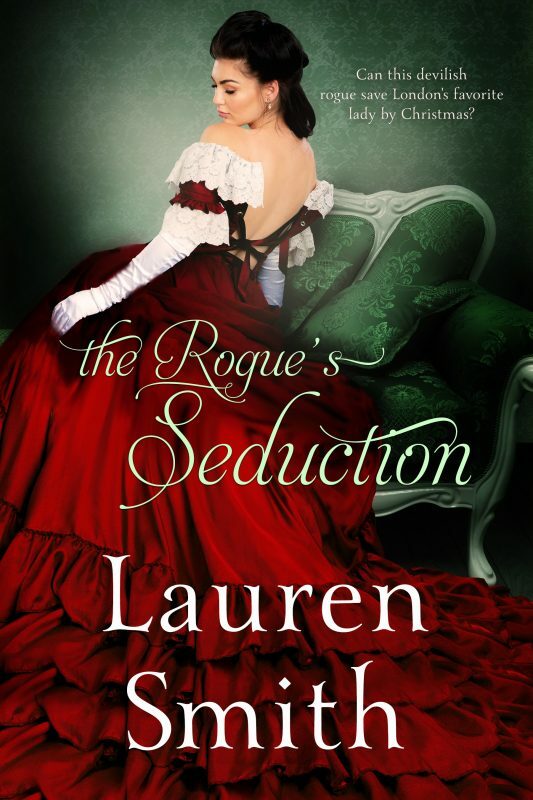 When a lady decides to become a spy, she must resist all temptation…especially love. Jonathan St. Laurent is anything but a saint and certainly not husband material. He spent nearly his entire life as a servant to his half-brother the Duke of Essex. He’s trying to play the gentleman now, but it’s damned hard when he’s tempted by the ton’s darling spitfire Audrey. 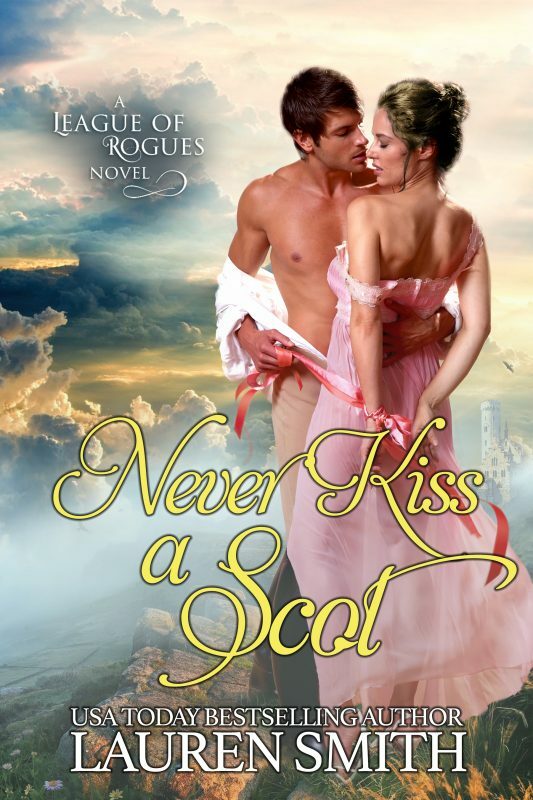 There’s something about her that makes him want to abandon the rules of polite society and show her just how wicked he can be…which is why it’s better to avoid the minx altogether. 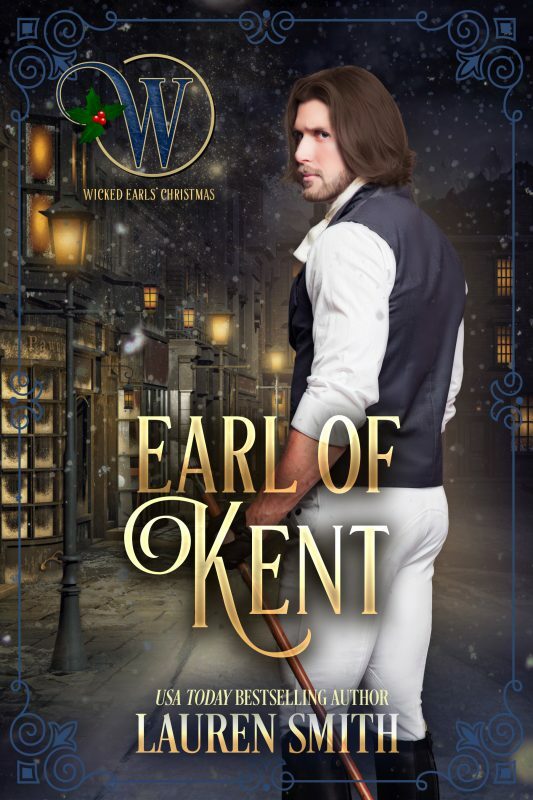 Ella Humphrey and Phillip Wilkes, the Earl of Kent's story coming soon.